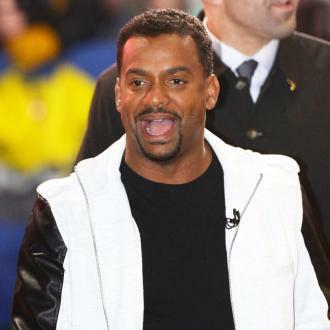 The popular contestant is said to have injured his back in rehearsals. 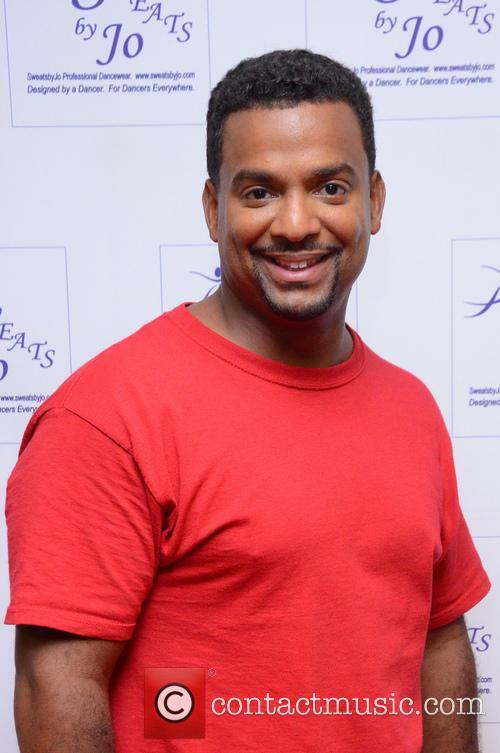 Say it isn’t so but Alfonso Ribeiro, the former Carlton Banks who won our hearts all over again on ‘Dancing With The Stars’, may be forced to leave the show prematurely due to injury. 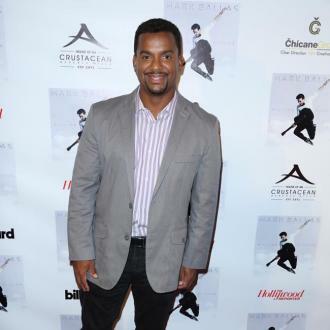 Could it all be over for Alfonso on DWTS? TMZ reports that the 43 year old injured his back during rehearsals on Wednesday night after overcompensating for a nagging groin injury which has bothered him for weeks. The groin injury was said to have happened when Ribeiro was performing his signature ‘Carlton dance’ a few weeks back. The TV star is now said to be having trouble walking, never mind dancing and is thought to have had an MRI on Thursday. According to US Weekly the actor has had to sit on the sidelines during rehearsal and watch pro partner Witney Carson. ABC has confirmed that Ribeiro is under medical evaluation to see if he can dance on Monday night, but no further information has been given. He had been consistently finishing among the top of the pack so far all season and was considered one of the frontrunner to win the series. The show’s semi finals are set to take place on Monday night with Duck Dynasty star Sadie Robertson, Pretty Little Liars star Janel Parrish, YouTuber Bethany Mota and comedianTommy Chong all participating alongside (hopefully) Ribeiro.